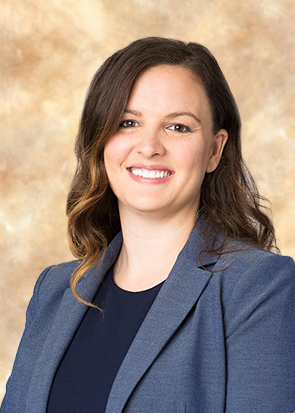 Tara is an associate and registered U.S. patent attorney in the firm's Nashville and Charlotte offices, where she practices in the areas of patents, copyright, and trademarks. She has experience with all aspects of the patent process beginning with clearance investigations and freedom to operate through post-grant PTAB matters with domestic US patents and foreign patents. Tara provides litigation support for intellectual property disputes including research, claim construction, and strategy for ex parte and post-grant PTAB matters in the U.S. Patent and Trademark Office and Canadian courts. Tara prepares and prosecutes patent applications in the mechanical, electromechanical, electrical, and biotechnology fields. Tara is also experienced in domestic and foreign trademark prosecution and clearance investigations. Before joining Burr Forman McNair, Tara worked at a national U.S. law firm as well as a Canadian law firm. *Registered in the U.S. Patent and Trademark Office; not licensed in North Carolina.